On day 311 of Photo 365 I took my favorite skyway in Lowertown and hummed The Replacements in my head. 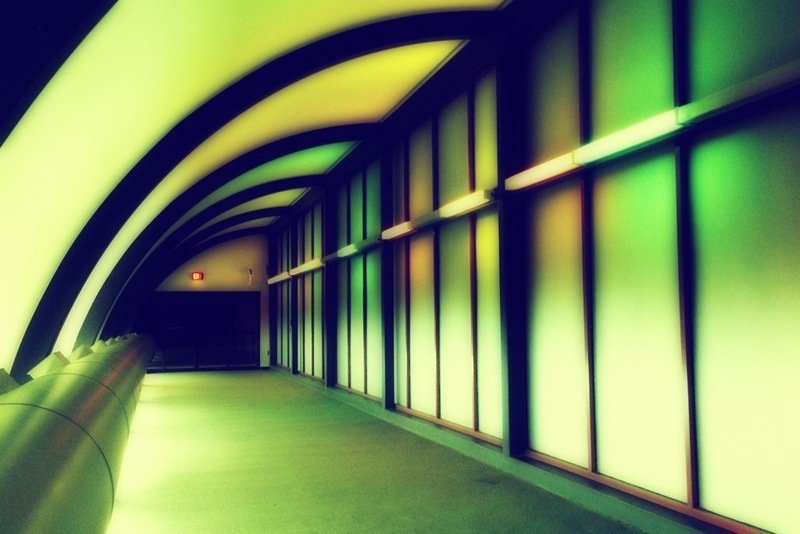 This entry was posted in Photography and tagged Lowertown, Replacements, Saint Paul, Skyway. Bookmark the permalink.